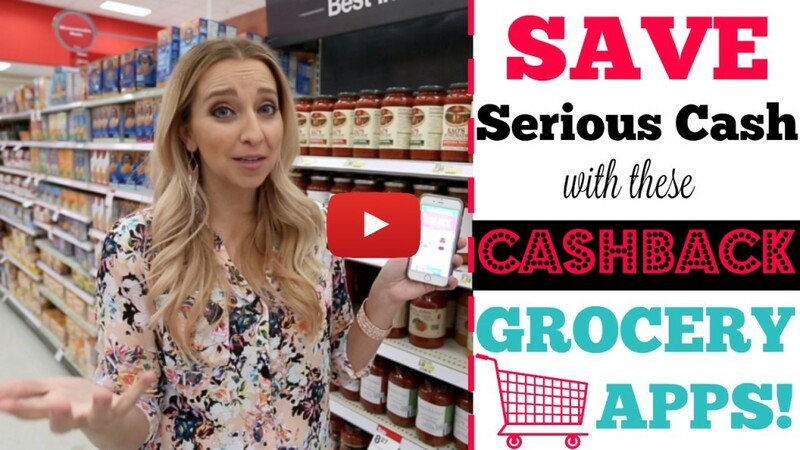 Top Cash Back Grocery Apps! 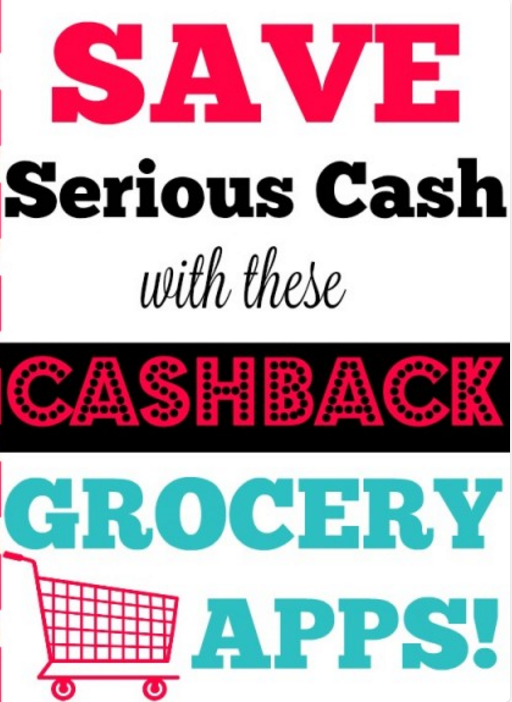 Don’t Know How to Use CashBack Apps to Save Serious Money at the Grocery Store? If you aren’t using cashback apps at the grocery store, you’ll definitely want to start. �I’ve received�over $2,000 in cash with just one of the cashback apps that I use regularly during my grocery shopping trips! �BOOYAH! Don�t forget to SUBSCRIBE to my YouTube Channel while you are watching (or you can head here to do it.) It�s totally free. �But by subscribing, YouTube will let you know when a new video has popped up so you don�t miss anything that time-sensitive that gets put in a video. WATCHING ON YOUR PHONE? ?��Head over to watch the video. �Then click the upside down triangle to unfold theYouTube Description. It will include any links to products or items from the video�and give you extra information you might be looking for! You can also leave a comment by scrolling all the way down (PAST the suggested videos). �You will see a COMMENT button when you can�t scroll any further. WATCHING ON A COMPUTER? ?� Head over to watch the video. Then click on the SHOW MORE to see any links to products or items from the video�and give you extra information you might be looking for!